Iconic contemporary estate transcends sophistication, modern design & refined elegance. Striking architectural masterpiece with 30′ ceilings. Fleetwood glass doors & windows deliver a striking outdoor lake view from every perspective creating a seamless integration between lavish interior living space & outdoor entertaining. This tri-level beauty offers a subterranean 10-12 car man cave, gym or game/media room, infinity edge pool, boat slip w/ marina access & a private well for landscape/irrigation. Please, send me more information on this property: MLS# 1924216 – $4,399,000 – 15900 Chateau Ave, Austin, TX 78734. 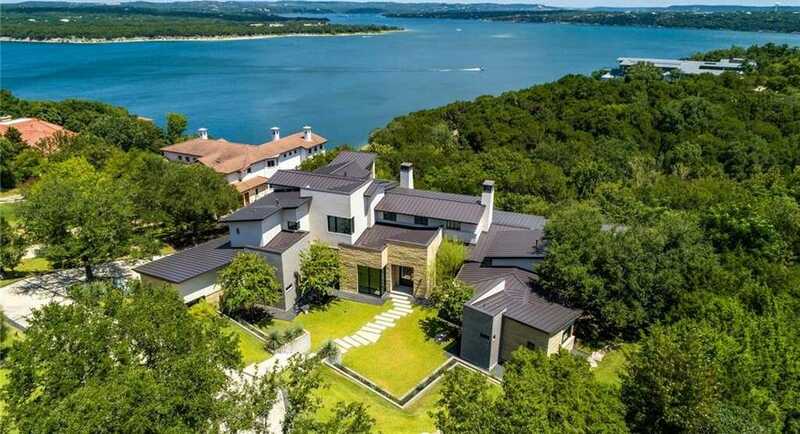 I would like to schedule a private showing for this property: MLS# 1924216 – $4,399,000 – 15900 Chateau Ave, Austin, TX 78734.